Live with Jesus; love like Jesus; lead others to do the same.  Giving at Hershey Free is simple and secure. We have Sunday Connect Groups and mid-week groups. 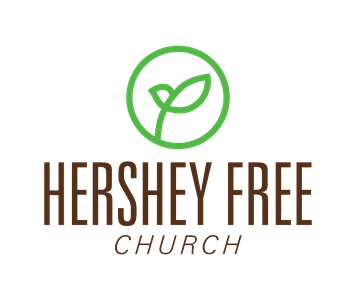 Copyright 2019, Hershey Free Church. All Rights Reserved.